Boca Living was established with the customer in mind. The team at Boca Living is made up of passionate people with extensive experience in furniture manufacturing and retailing, marketing, IT, finance and logistics. 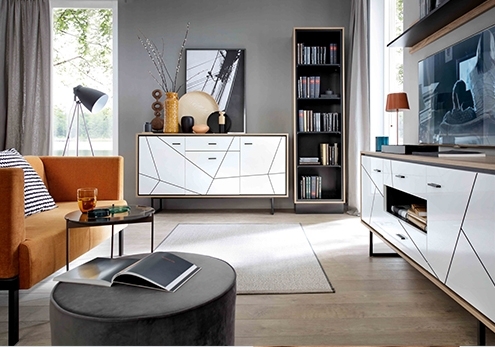 The modern world is changing how people shop for furniture, and we recognise this at Boca Living. By using our experience as a team and working directly with the manufactures, we have been able to offer a solution for the customers who choose to shop from the comfort of their own home. With access to our stunning collections, and product information, you can make an informed purchasing decision on the latest designs, with the confidence that they are sourced directly from our partner factories. All our products are available from our UK Warehouse for delivery the very next working day. It’s quite simple, you choose the product that you want, and we deliver it to you the next working day. Our UK customer service team will always be on hand to assist you in any way, from offering advice on products to any after sales queries you may have. We pride ourselves on that personal touch and going that extra mile for our customers.